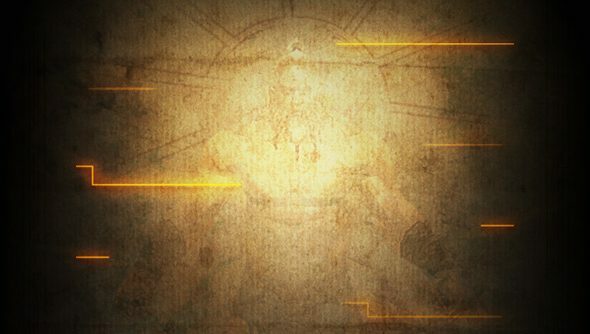 Over on the Diablo Facebook page you’ll find a teaser image for what can reasonably be assumed is the new Armory update for Diablo3.com. The update will allow character profiles to be viewable and shareable online, which will make it much easier to show off your perfectly geared Monk to a friend, lover, pet or grandparent. But wait! Hidden within this image is an easter egg! Not an incredibly exciting one, sure, but certainly a mysterious, head-scratching one. My guess: the artist needed a bit of generic maths to drop into the image to give it that ‘da Vinci parchment’ appearance, and soopted to use a classic Battle.netforum reference. 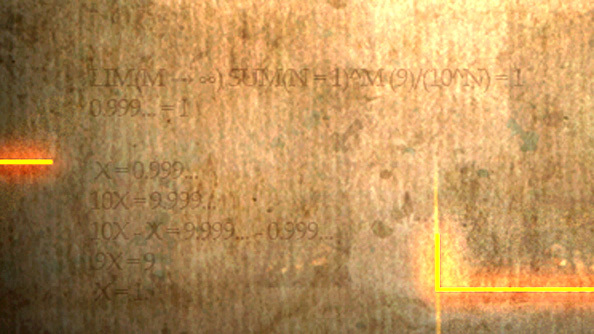 And if that explanation isn’t exciting enough: this probably has something to do with patch 1.1’s release date, right?